This was the surname of the family who brought up my mother, Enid May Dinnis. I didn’t know them very well, Mr Howells passed away before I was born. 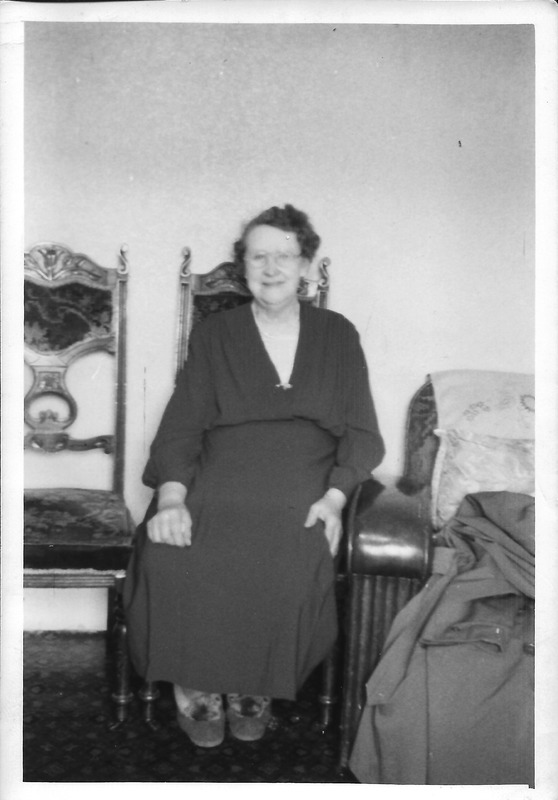 I was taken by my mother to visit Mrs Howells regularly at her home in Shoreham by Sea. 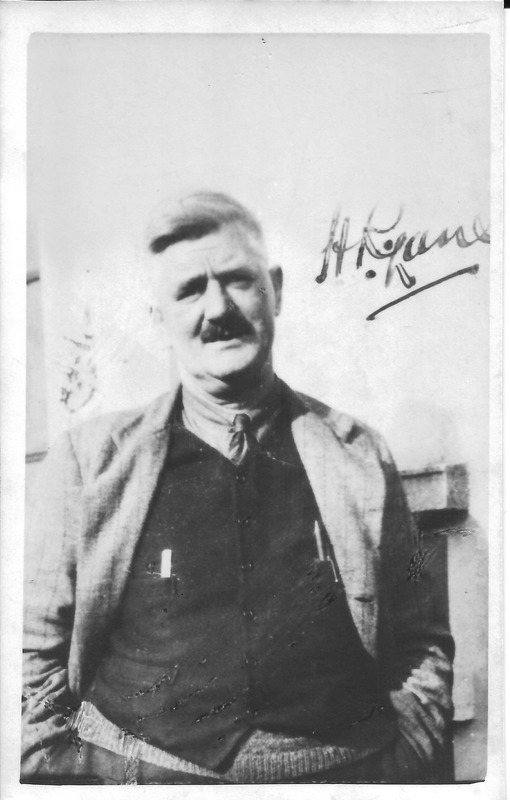 My family history research has concentrated more on my father’s side of the family and my mother’s birth mother, but looking at these photographs I realise I would like to learn more about Mr and Mrs Howells. I do remember the visits to my grandmother in Shoreham. There were always colouring books and crayons in a drawer for me, and her other grandchildren. She kept chickens in her back garden at one time and of course she had the usual outside toilet most families had then. 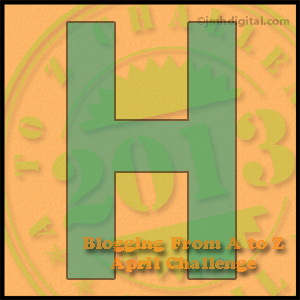 This entry was posted in A - Z Blogging Challenge 2013, Enid May Howells, HOWELLS, Jack Howells, Winifred Howells and tagged Family History. Bookmark the permalink.